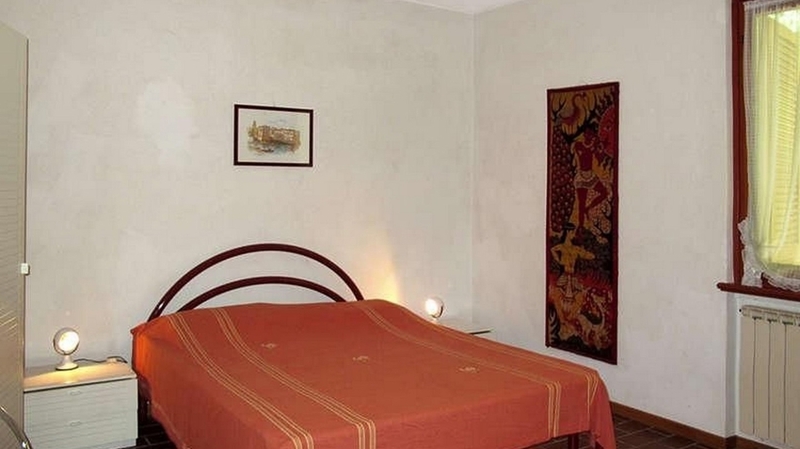 The cosy apartments of Casa Adriana in Costermano are accommodated in small freestanding buildings or in terraced houses. 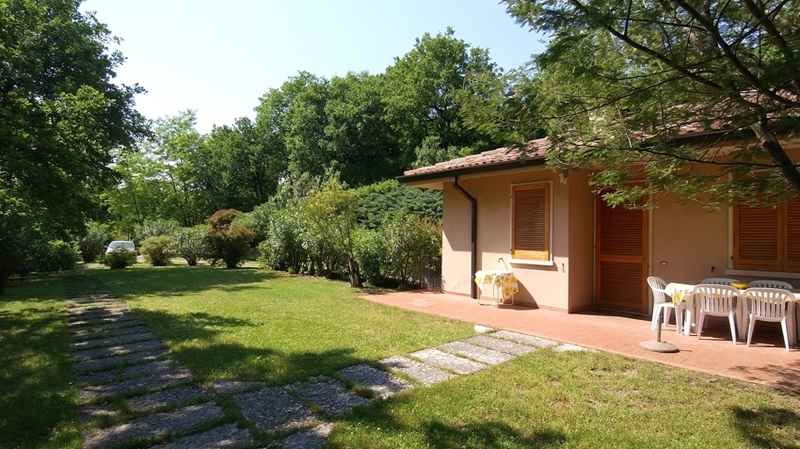 They are located in a quiet position, in the middle of a green forest and yet only 2 km from Lake Garda and from the vivid centre of Garda. 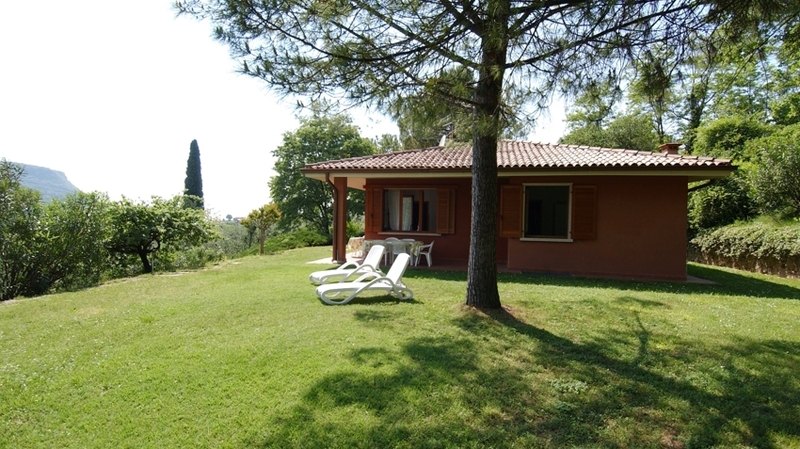 The magnificent landscape of the environs is perfect for relaxing and offers a wonderful view of Lake Garda. 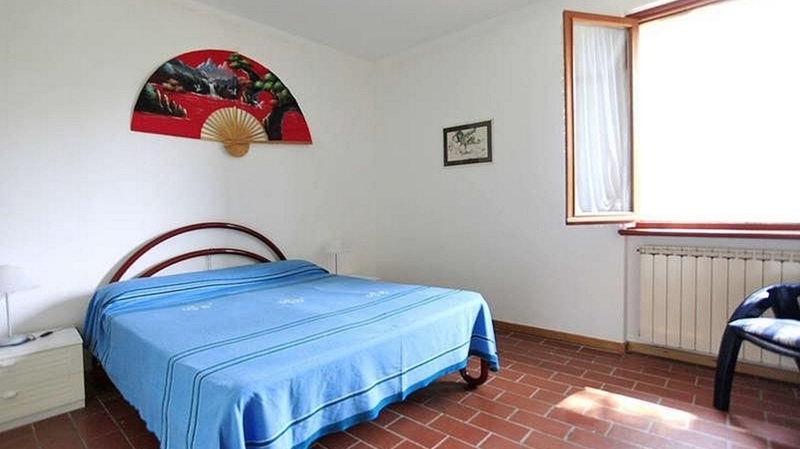 The apartments of Casa Adriana are the ideal accommodation for families, tranquillity lovers and active travellers. 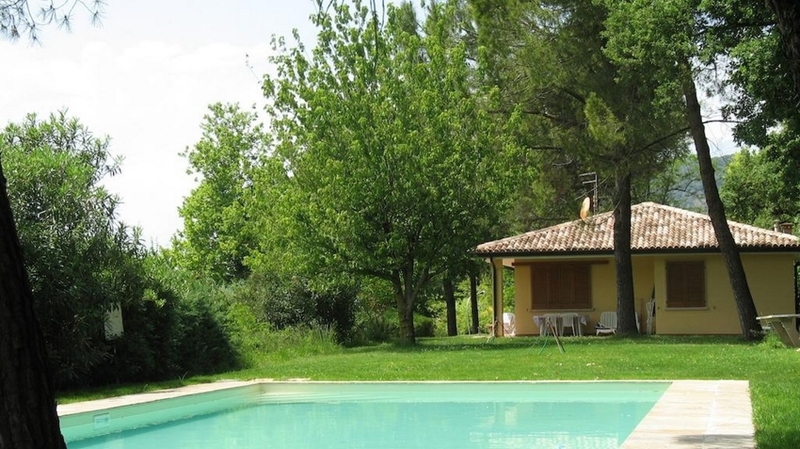 The holiday homes are equipped with any comfort and are ideal for 4-6 persons. 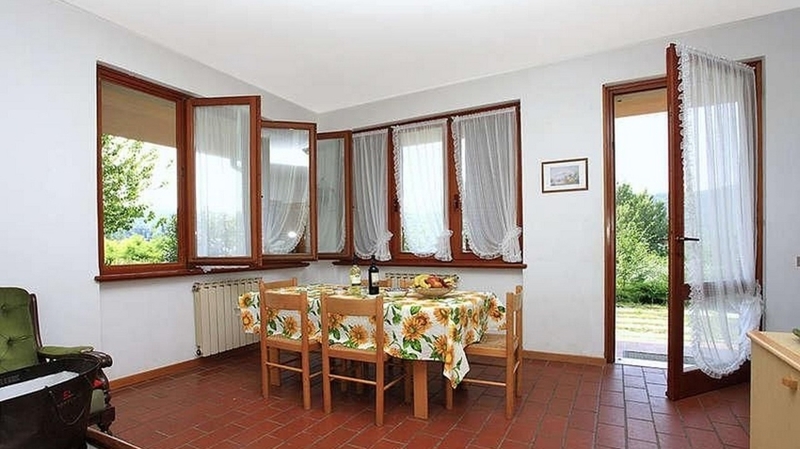 They have 2-3 bedrooms, a bathroom with shower and WC, a living room with kitchenette or kitchen, a coffee machine, satellite TV, a safe, a terrace, a barbecue area, a car parking and a separate entrance. 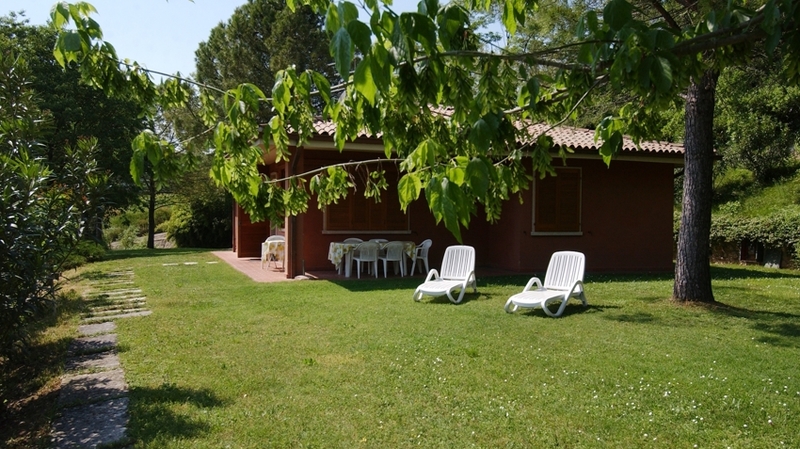 Our guests can also use our large garden with playground and swimming pools as well as our washing machine. 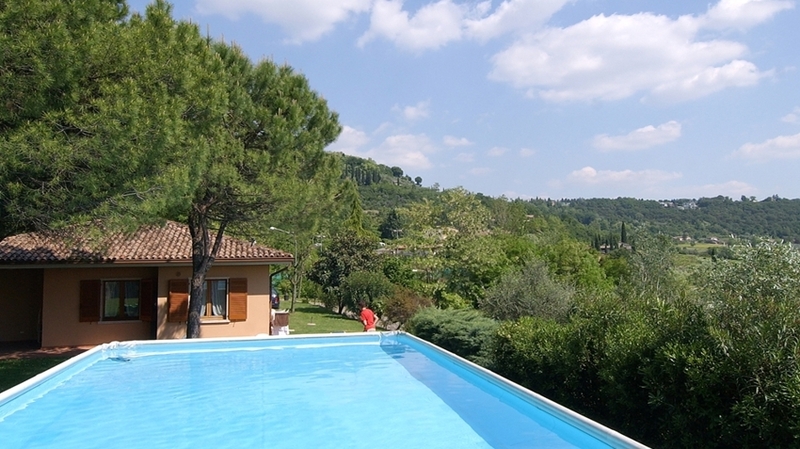 The surroundings of Casa Adriana at Lake Garda offer something for all tastes. 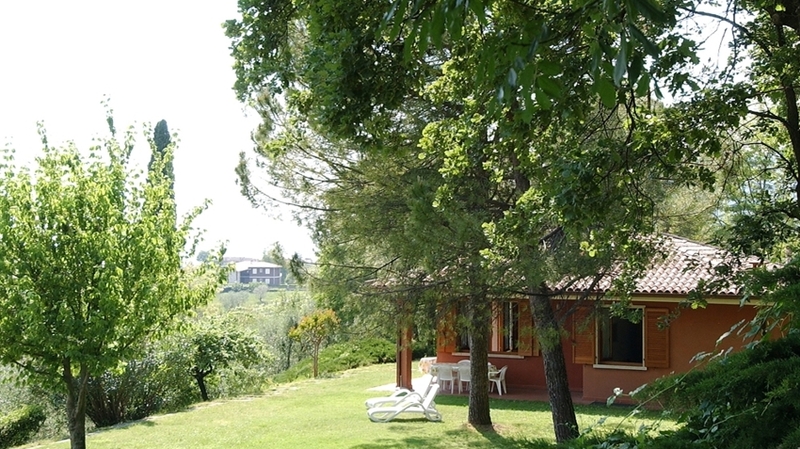 Costermano is a good starting point for hikes and bike tours. 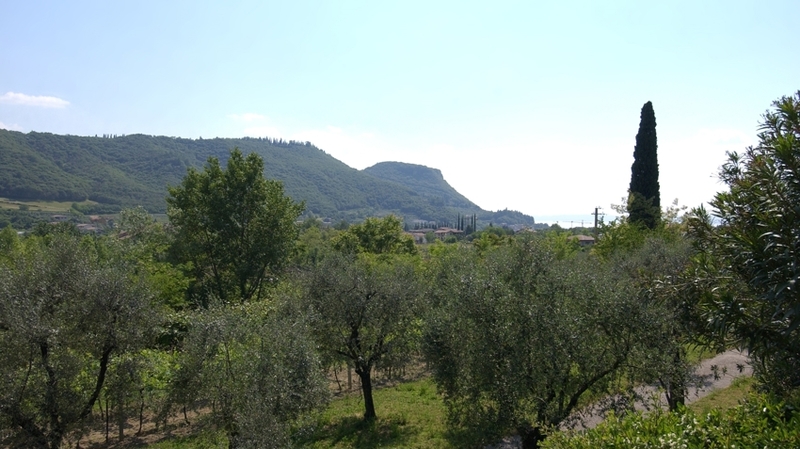 Right next to us, there is the Rocca, the popular Baia delle Sirene, Punta San Vigilio and Monte Baldo (can be reached by cableway). 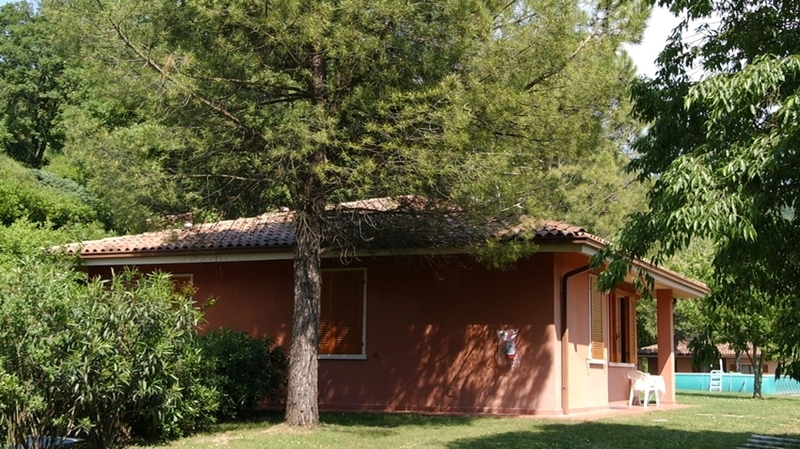 Golfers will look forward to the nearby golf course Cà degli Ulivi. 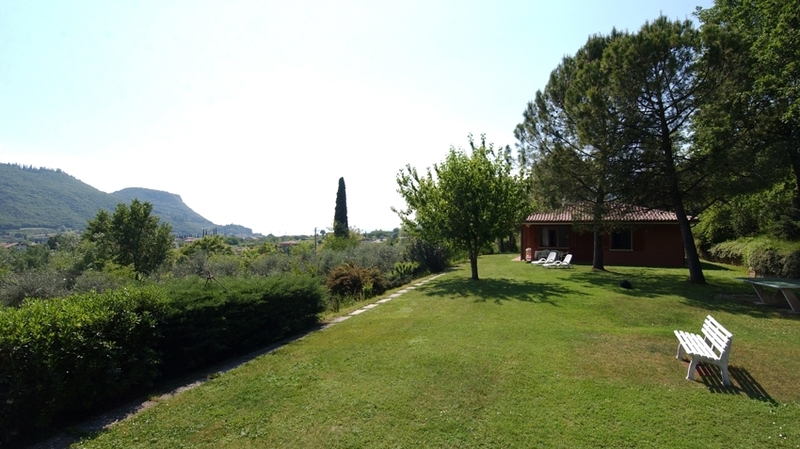 Worth a visit as well is the romantic city of Verona with her Arena and a large cultural offer. 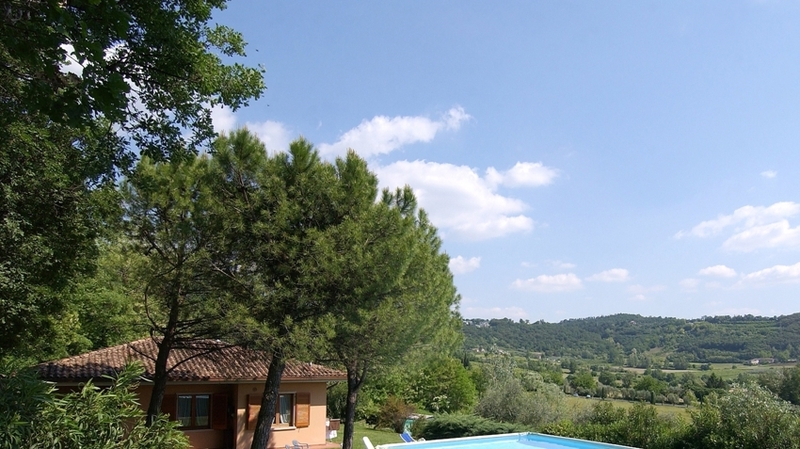 Families will love the nearby amusement parks, such as Gardaland, Canevaworld or Movieworld. 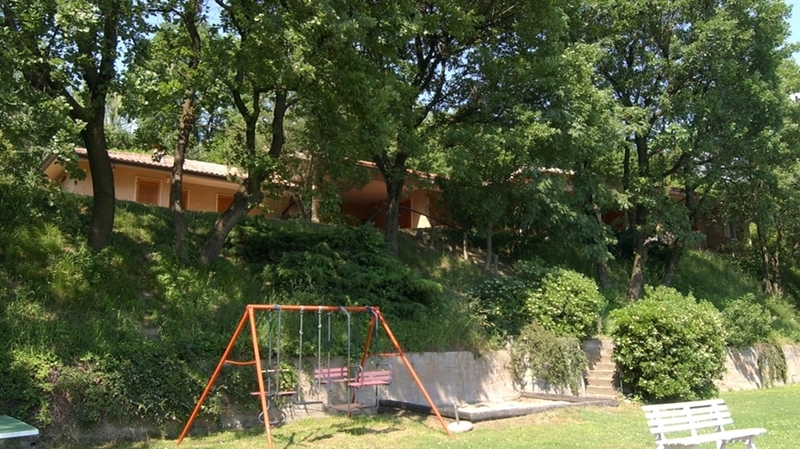 Villa dei Cedri thermal park offers regeneration. - (max. 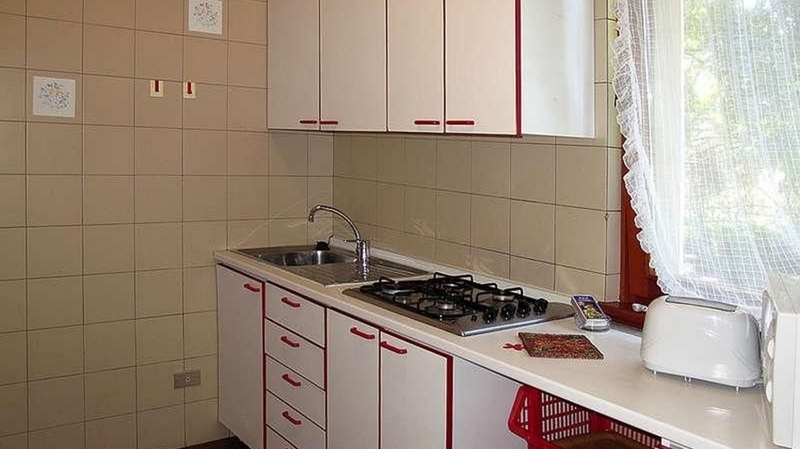 4+2 Pers., about 65/70 m2) – three-room apartment: living-room with sofa bed, kitchen, 1 double-bedroom, 1 twin-bedroom, bathroom with shower/Wc. 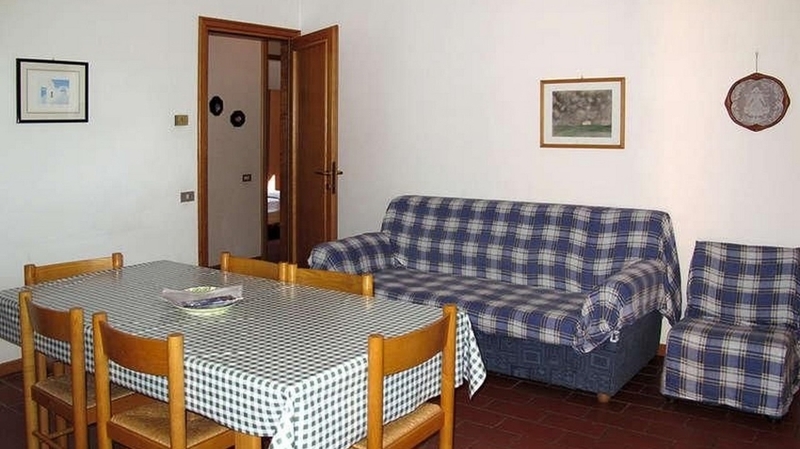 All apartments have independent entrance, safe, SAT-TV, coffee maker, grill, furnished terrace, parking. - (max. 6 Pers., about 85 m2) – four-room apartment: living-room, kitchen or kitchenette, 1 double-room, 2 twin- bedrooms, bathroom with shower/WC. 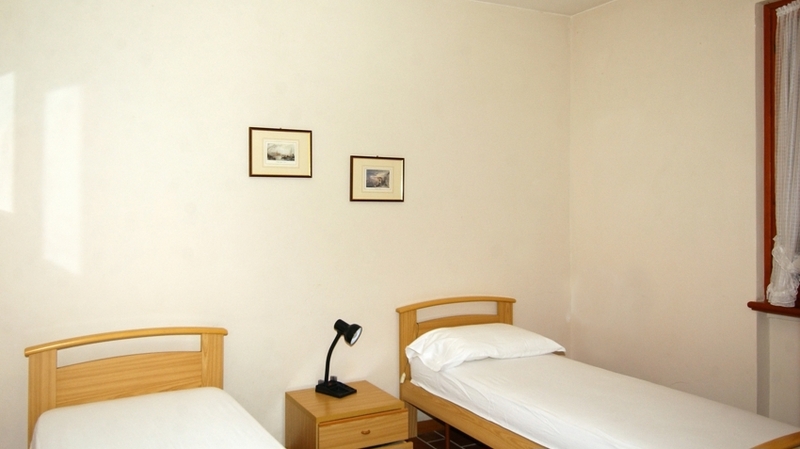 All apartments have independent entrance, safe, SAT-TV, coffee maker, grill, furnished terrace, parking.